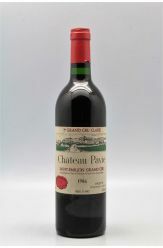 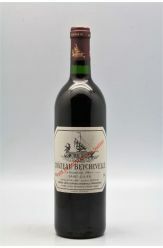 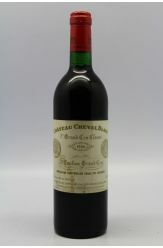 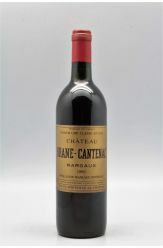 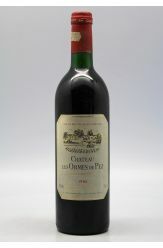 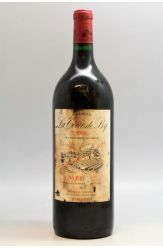 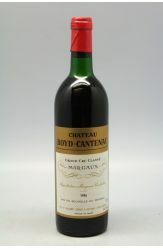 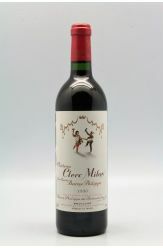 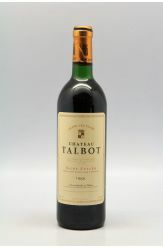 Cheval Blanc 1986 -5% DISCOUNT ! 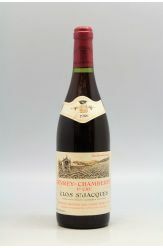 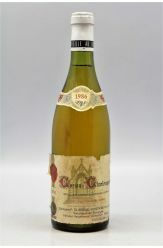 La Tour de By 1986 Magnum -20% DISCOUNT ! 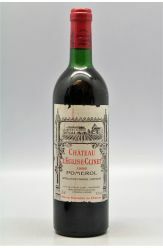 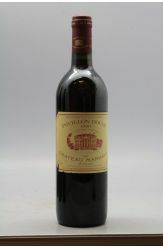 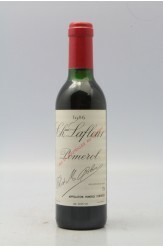 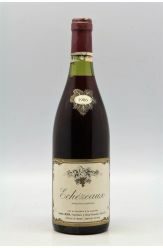 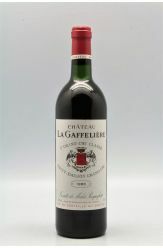 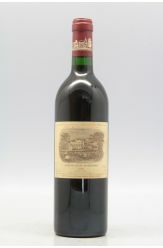 Lafite Rothschild 1986 -5% DISCOUNT ! 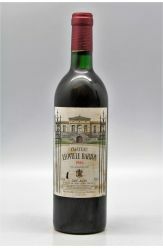 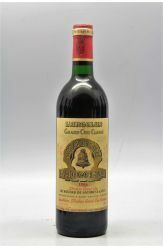 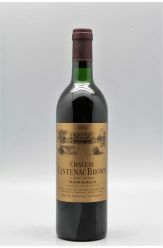 Léoville Barton 1986 -10% DISCOUNT ! 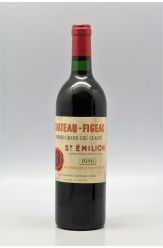 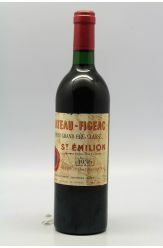 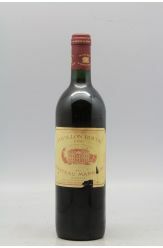 Mission Haut Brion 1986 -5% DISCOUNT ! 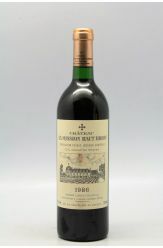 Mouton Rothschild 1986 -10% DISCOUNT ! 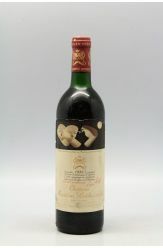 Mouton Rothschild 1986 -15% DISCOUNT ! 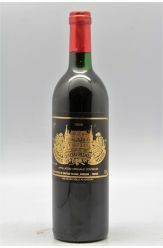 Mouton Rothschild 1986 -20% DISCOUNT ! 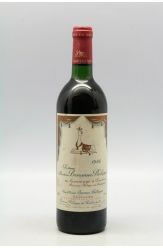 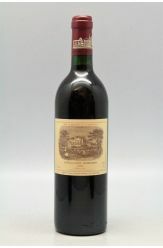 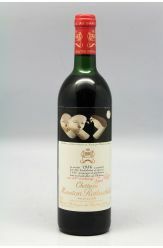 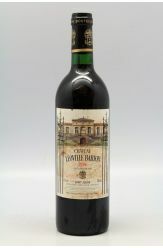 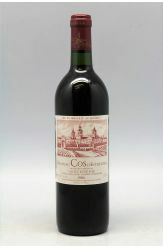 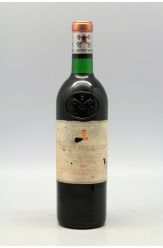 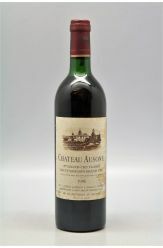 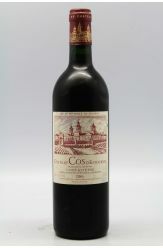 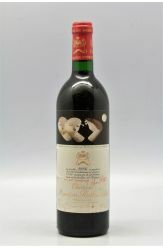 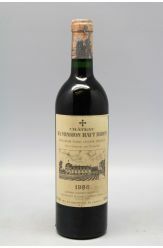 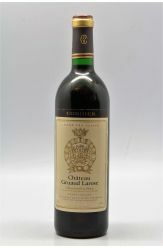 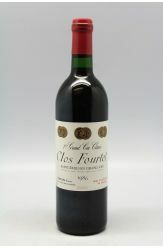 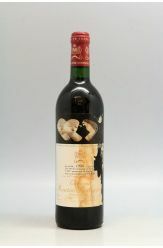 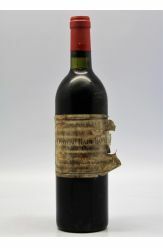 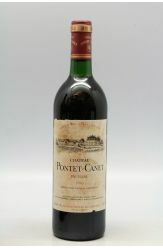 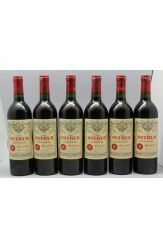 Mouton Rothschild 1986 -5% DISCOUNT ! 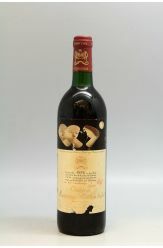 Palmer 1986 -10% DISCOUNT ! 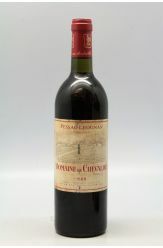 Pape Clément 1986 -10% DISCOUNT ! 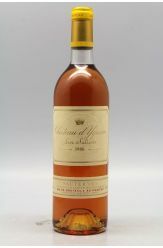 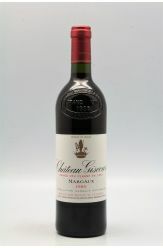 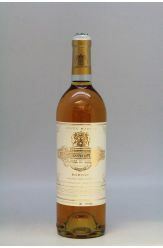 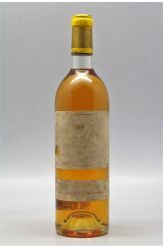 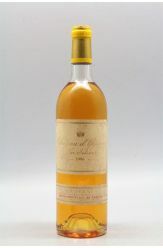 Yquem 1986 -10% DISCOUNT !